Jan. 12, 2015, 3:26 p.m. Jan. 12, 2015, 3:26 p.m.
An inquiry into the collapse of next day courier firm City Link could take place, a minister has announced. Business Secretary Vince Cable said the decision to go ahead with the inquiry will depend on the findings of the administrator, Ernst & Young (EY). The Coventry-based firm fell into administration on Christmas Eve, with many employees finding out the news on Christmas Day. More than 2,300 City Link employers were made redundant on New Year’s Eve, with EY announcing that a further 230 will lose their jobs by the end this week. This leaves just 141 people working for a company which employed 2,700 less than a month ago. All of the firm’s remaining 51 depots are to be closed by January 15. Labour MPs have labelled the behaviour of City Link’s owners as ‘disgraceful’ and Scottish MPs are meeting with former City Link employees today. So what happened to City Link? 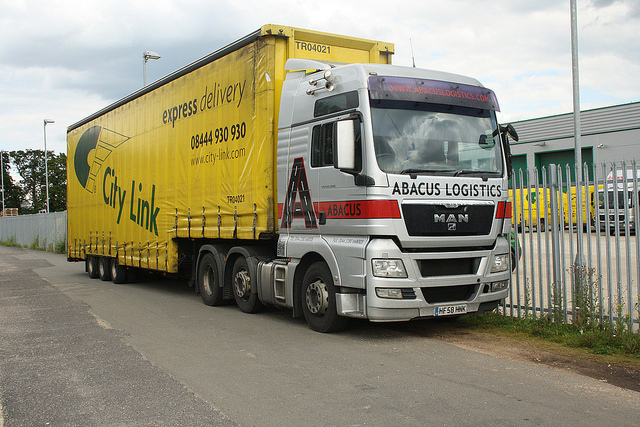 City Link was bought for £1 in 2013 by private equity firm, Better Capital, which is owned by millionaire Jon Moulton. 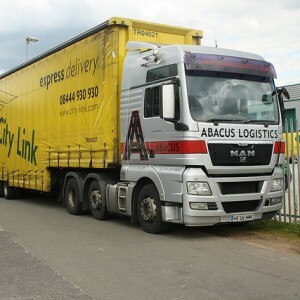 The sale came against the backdrop of several years of poor performance for City Link, with the delivery company posting losses of almost £18m in 2011. Mr Moulton said Better Capital has probably spent around £20m since it took over in an attempt to keep City Link going, but the company still entered administration following substantial losses. An unnamed consortium did make an attempt to save City Link last week, but administrators rejected the offer stated that the consortium “offered no money up front”. But Better Capital has faced criticism from the Rail, Maritime and Transport (RMT) Union for ‘ring-fencing’ their investment. Indeed, RMT said it believes City Link is owed around £30m by customers including Mothercare and John Lewis, but this money will go to Better Capital, not former staff. So what now for former City Link workers? Former staff can only hope that the proposed inquiry goes ahead. Many contractors have not been able to pay their staff as they themselves are owed money by City Link. However, Mick Cash has said the “the fight for justice for the City Link workforce goes on” and discussions with MPs are ongoing.